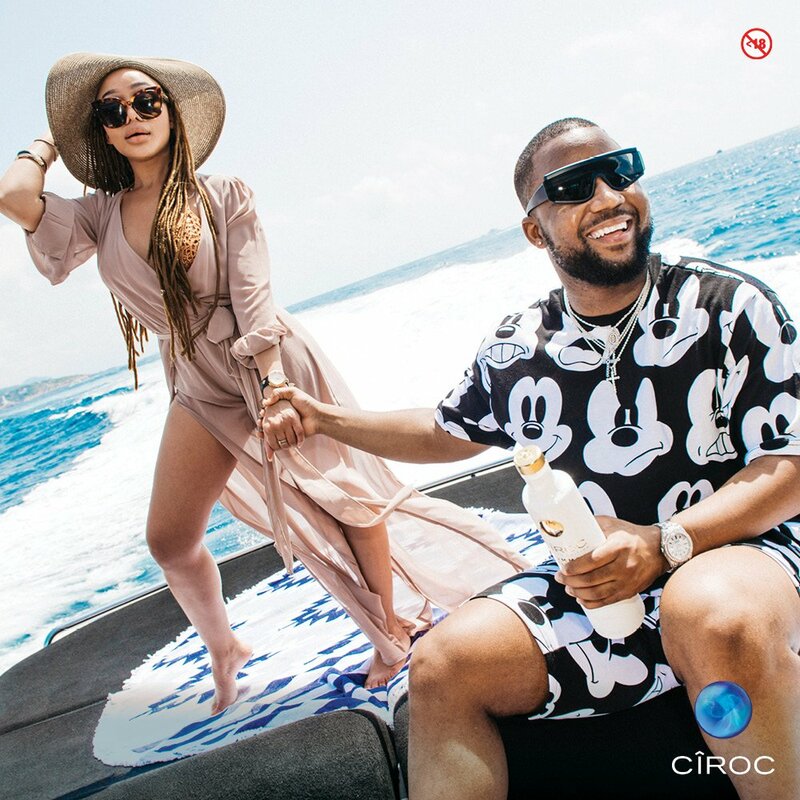 #FBF to those #OnArrival 2017 moments that just make you green with envy! 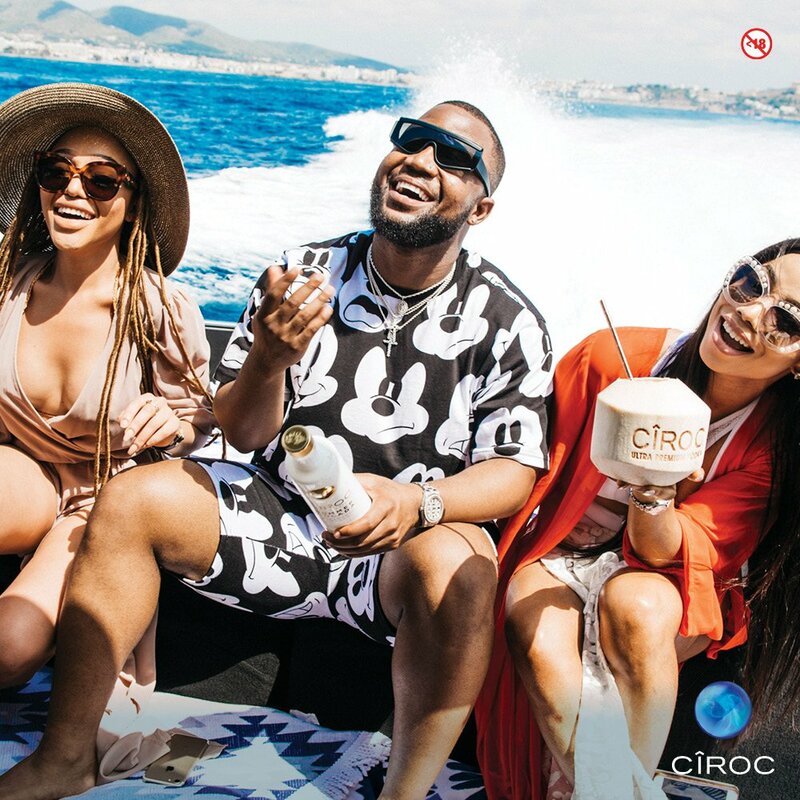 Sipping on Cîroc Pina Colada in Ibiza with @CassperNyovest & @Thando_Thabethe on a yacht cruise . Who got the juice?! Who got the juice? !